Made to suit your invitation needs. 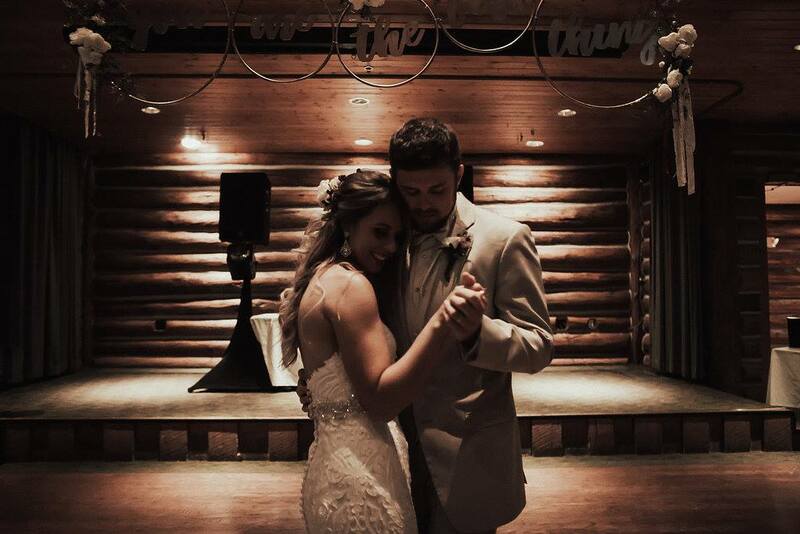 There's a lot to do before you say "I do". Make sure you have the perfect partner. A to Z will partner with you to make it happen. It’s your special day. You want every detail to be just right. And so do we. With your vision as inspiration, we’ll work together to craft an experience that reflects your unique personality. 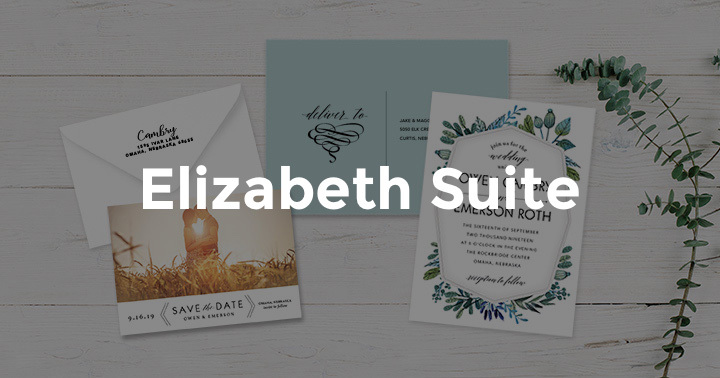 Chances are you’re excited about everything to do with your big day—except for the pile of thank you cards you have to write afterward. 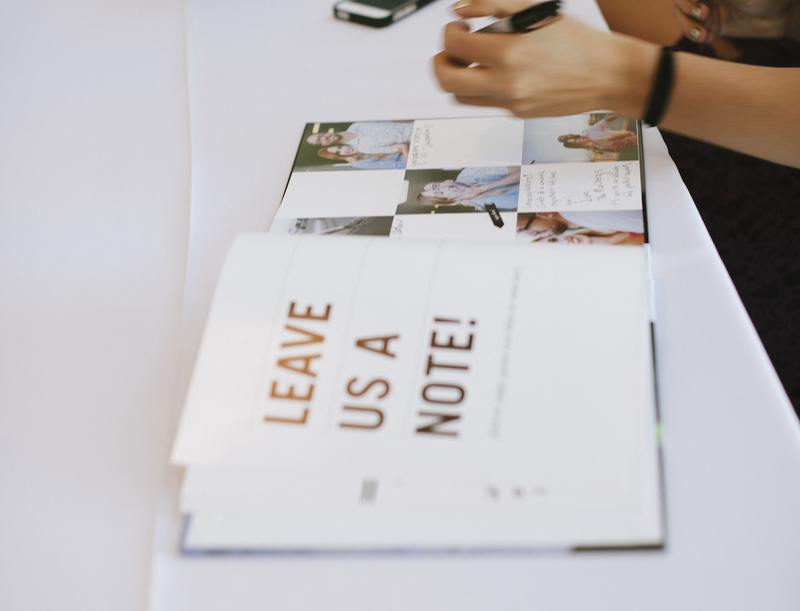 The post A Gratitude List: 5 Tips for Writing Wedding Thank Yous appeared first on A to Z Paperie. From bold bouquets to exotic arrangements, autumn weddings provide the perfect palette for drama and romance. 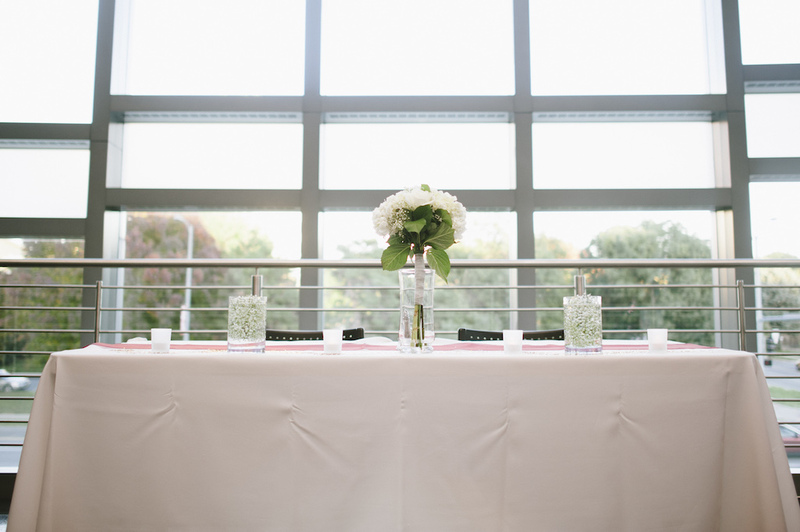 The post The Best Bouquets: Flower Arrangements for Fall Weddings appeared first on A to Z Paperie. 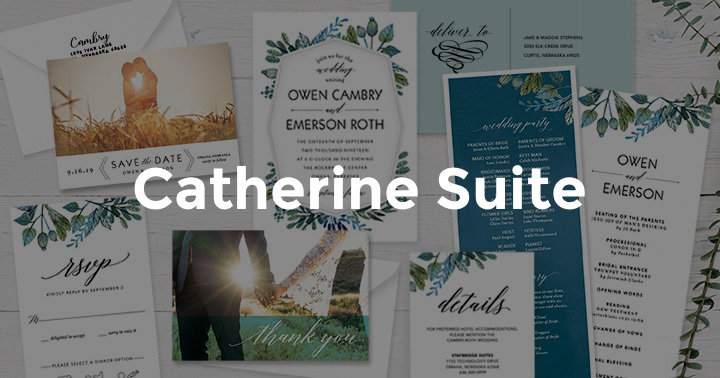 While choosing your wedding invitation designer should by no means be as big of a deal as saying “yes” to the dress—or “I do” to your partner—the decision shouldn’t be made too lightly either. 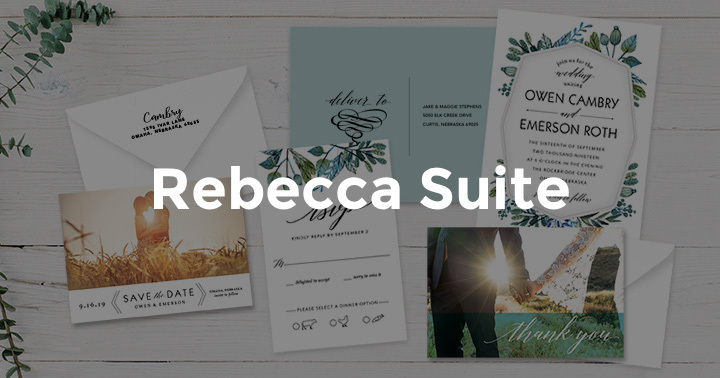 Stationary, after all, plays an important role in commemorating and communicating your biggest wedding moments—from save the dates to formal invites, reception menus to thank-you notes. 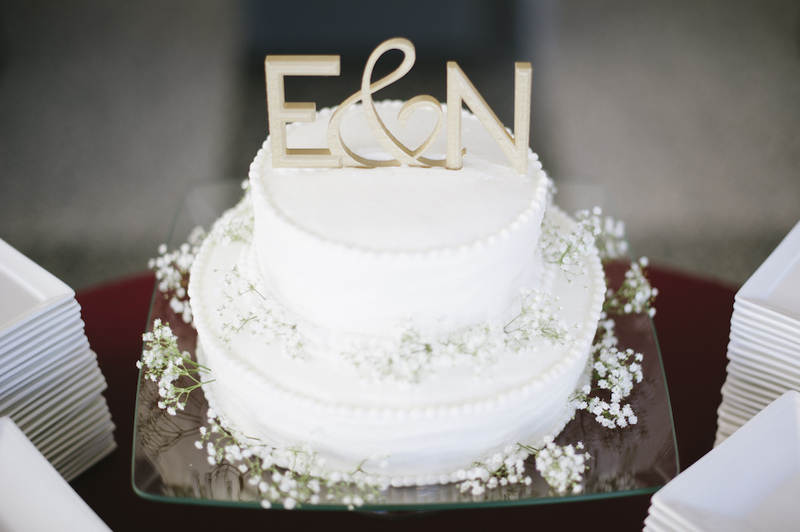 The post Questions To Ask Your Invitation Designer Before Saying “I Do” appeared first on A to Z Paperie.